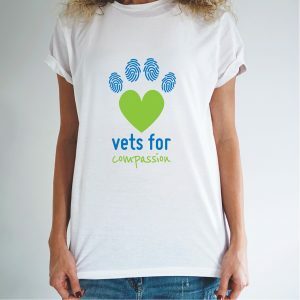 Limited Run Vets For Compassion T-Shirts. 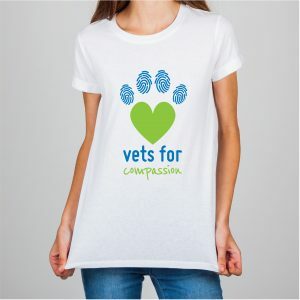 One Style for Men and Women, maybe order a next size down for women. 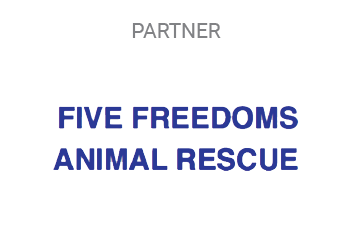 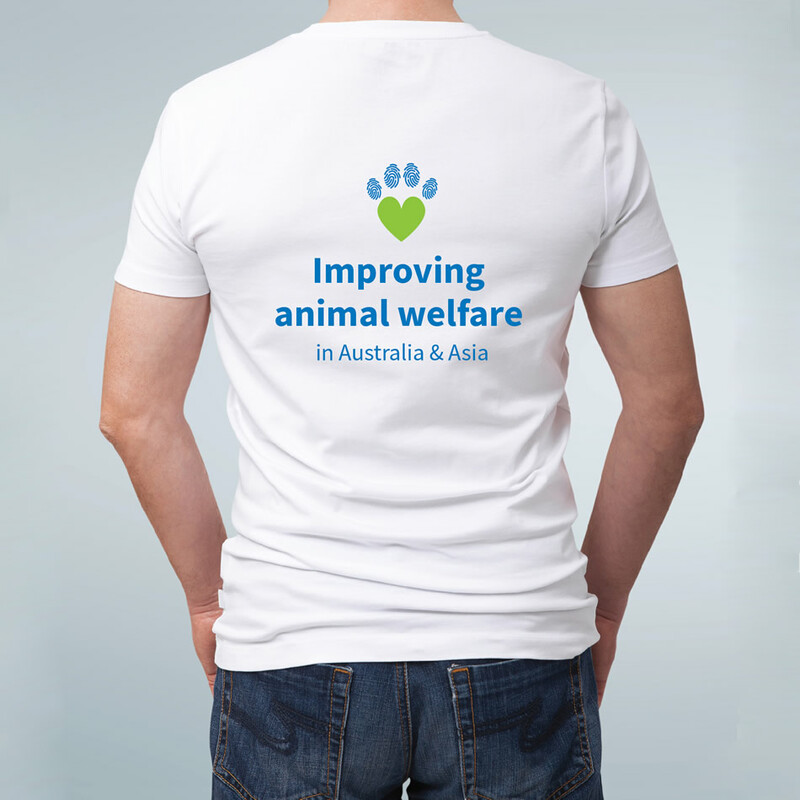 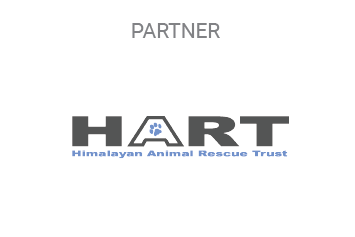 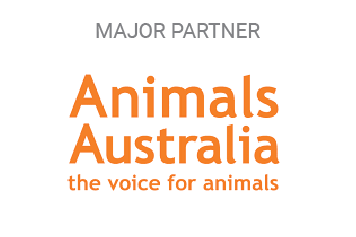 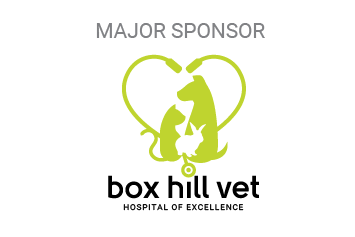 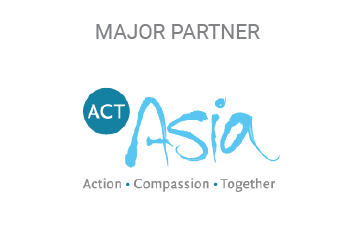 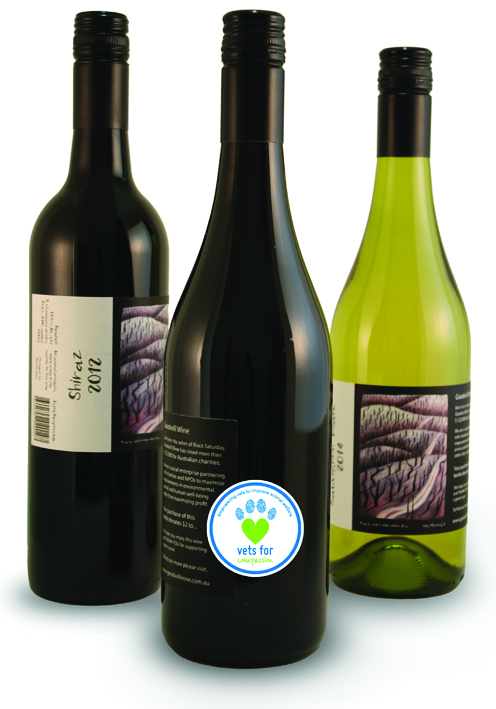 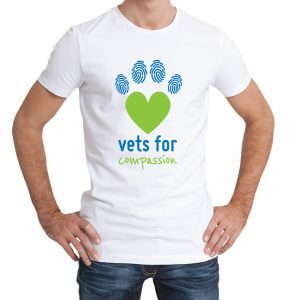 Purchasing of these T-Shirts contributes as a donation towards the work we do at Vets For Compassion. 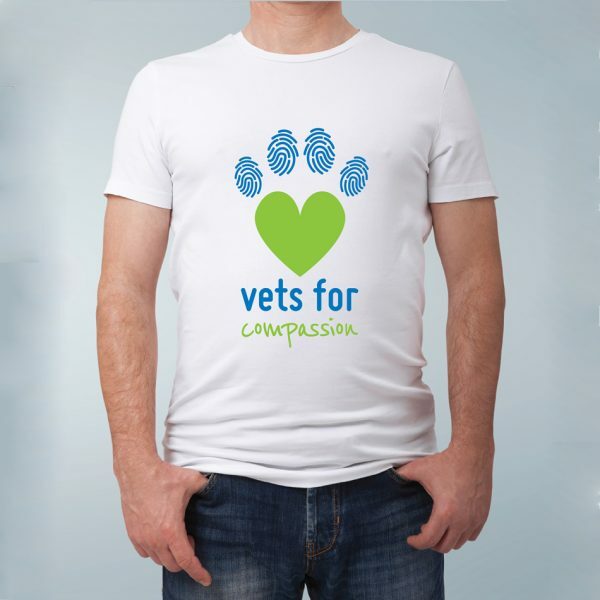 Vets For Compassion T-Shirt, Size: Large, all proceeds go toward VFC projects.